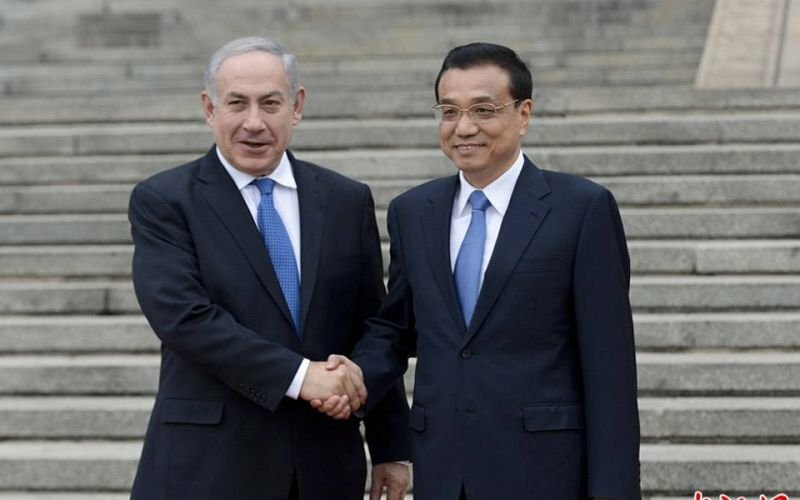 On the afternoon of March 20, Israeli Prime Minister Benjamin Netanyahu arrived at the Great Hall of the People in Beijing and received a warm welcome from Premier Li Keqiang. Mr. Netanyahu is the first foreign government leader received by Prime Minister Li Keqiang after the Two Sessions. On 21 March, Mr. Netanyahu met with President Xi Jinping and held an in-depth conversation. The first Breakfast meeting after Mr. Netanyahu arrived in China was invited 10 business leaders from the Chinese business community to discuss the investment and cooperation with Israeli government. Mr. Zhang Chongjian, chairman of Bright Dairy. Why Netanyahu would like to invite these 10 business elites? Because he has fully aware of the broadened and unlimited potential of the Chinese market. He believes that China's largest enterprise has already or is becoming the world's largest enterprise. Earlier before the state visit in China, he reaffirmed the importance of cooperation with China in the Cabernet meeting，and put it as the first priority to this trip. At the breakfast meeting, Mr. Netanyahu introduced the importance for Israel to explore Chinese market and promote the bilateral trade exchange. He also stated Israel's investment attractiveness and unique intellectual capital. Mr. Netanyahu expressed that since the reform and opening up, the world has realized that the rise of China and its continuous progress. China has the manufacturing and marketing capabilities, while Israel has advanced technology. The cooperation is combination of the nature. If China wants to achieve sustainable ability to improve people’s livelihood, the only way is scientific and technological progress. Under this background, Israel has become an important force to promote the development of innovative technologies around the world. At the forum, witnessed by present officials, dozens of enterprises from both sides and government representatives in the pension care, scientific and technological innovation and other fields signed a number of cooperation agreements. These include: Wahaha Group and Israel Haifa University signed a talent cooperation agreement, Xuzhou Gulou District and Israeli pension services company Natali signed a cooperation agreement and so on. on 21st, President Xi met with Mr. Netanyahu at the Diaoyutai State Guesthouse, announced the establishment of a comprehensive partnership between the two sides. Mr. Netanyahu said that this visit to China was very productive. The friendship of the two sides has made a long history while China has developed its achievements and still played a significant role in today's international community. Israel is willing to witness that China plays a greater role in the Middle East affairs. Israel will continue to deeply cooperate in infrastructure under the frame of “One Belt and One Road” and adhere to the one-China policy. 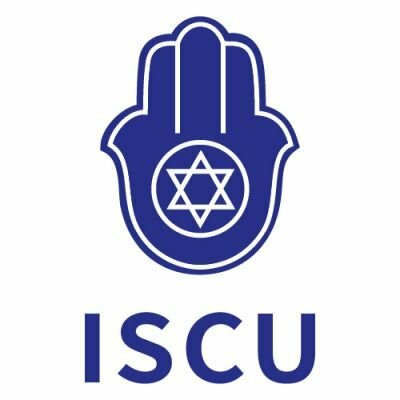 The establishment of China-Israel innovative comprehensive partnership will be a good chance to give full play to the advantages of technological innovation and deepen the close cooperation between the two sides in the clean energy, agriculture, investment, finance, medical services and other areas for the benefit of the peoples, and promote world development and prosperity. In this trip, Mr. Netanyahu's entourage includes five Cabinet ministers: Minister of the Environment, Minister of Economy and Industry, Minister of Science and Space, Minister of Health, Minister of Agriculture. In addition, there are about 90 delegations from various sectors of the business community, regarded as Israel's the largest business delegation in history. Although Israel is in the Middle East, its high technology has been at the forefront of the world for a long time. Its second largest city, Tel Aviv has been called "the world's second largest Silicon Valley", "Silicon Creek". High-tech companies and technologies are emerging, which as the potential hot spots for China's investment companies. With a vast market of China and the prestige of great powers in the international political arena, there is no doubt that, the in-depth cooperation between China-Israel——“The Belt and Road” as the two "key nodes"——has unlimited potential and promising future.